The shock finally gave up the ghost on my 20-year-old Kawasaki Tengai, leaving me with two options; repair it or replace it. Getting the shock fixed was going to cost around £150 and take a few weeks to sort – leaving me stuck. I ruled that option out pretty quickly, preferring instead to source a direct replacement that I could bolt back in the same day as the original came out. There were a few companies to choose from, but I settled on Hagon, because it’s a name I trust and I liked the price. 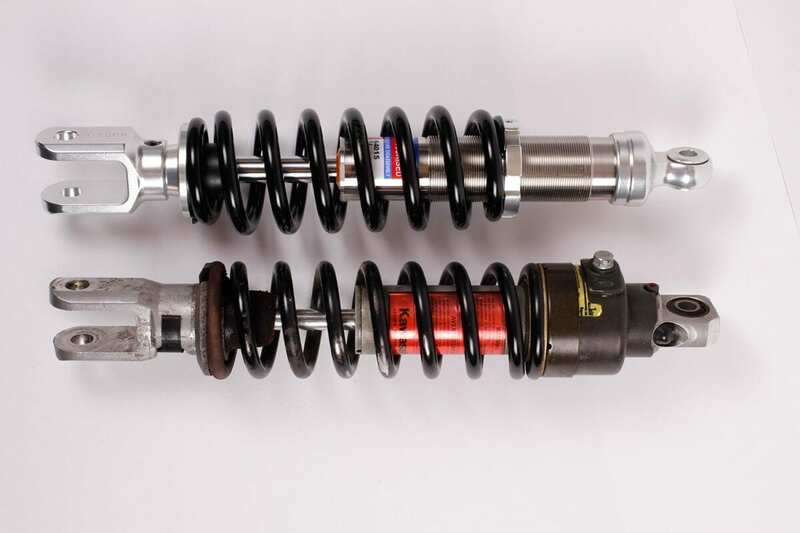 For £299.50, I could have an all-new shock with a two year guarantee, which gave me real peace of mind. The Hagon is a 38mm stainless steel damper unit with an 18mm piston rod. The unit’s fully re-buildable, and carries a progressive, powder-coated spring. It’s adjustable for compression and rebound damping (on the same circuit with automatic balance, so has one adjuster), as well as a threaded preload adjuster. I’ve always enjoyed the softly planted feel of the Kawasaki, so I was concerned as to whether the new shock would offer the same experience. At the ordering stage I spoke with the guys at Hagon and told them my weight and the way I typically ride, to make absolutely sure that I was going to be getting something that would work for me, my bike, and our typical roads. Within two days of placing the order, the shock was with me and my spanners were out. The old one came out simply enough, and the new one slotted in just as easily, meaning I could get out and ride within just two hours. I’ve had new shocks before and they’ve not always fitted properly, or the ride-height’s been a tad too long, but that wasn’t the case here; it went together perfectly. The shock came with straightforward fitting instructions and a very clear guide on how to adjust it. The original Kawasaki unit had a dial adjuster for damping, but the Hagon requires an Allen key (supplied). However, my first ride confirmed that the engineers had got their calculations spot-on, because I felt immediately at home on the bike with its new suspension. For the sake of changing things, I’ve since fiddled around with the unit’s adjusters, but haven’t been able to better the impressive base setup. I’ve done about a thousand miles since on the Tengai, and my bike feels so much more pleasurable to ride than it was with the old shock. 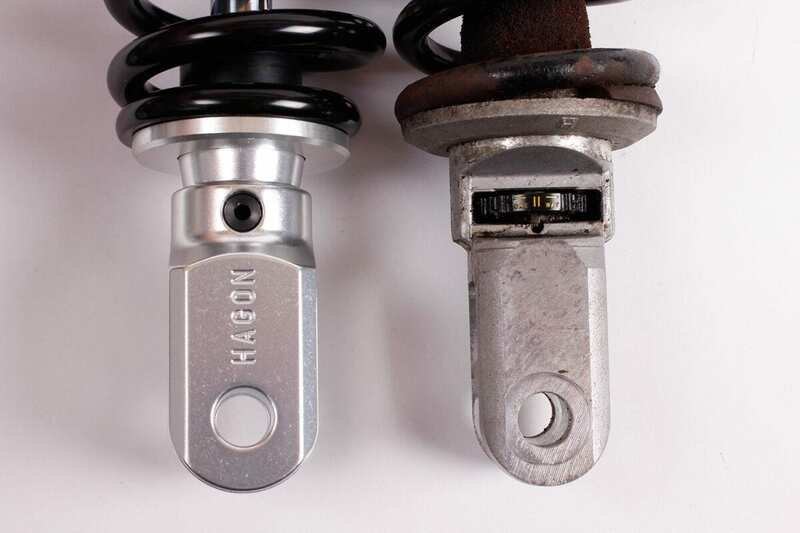 I can’t fault Hagon’s service or the quality of the shock in slightest. I’d buy another one in a heartbeat, but I’m sure I won’t have to. 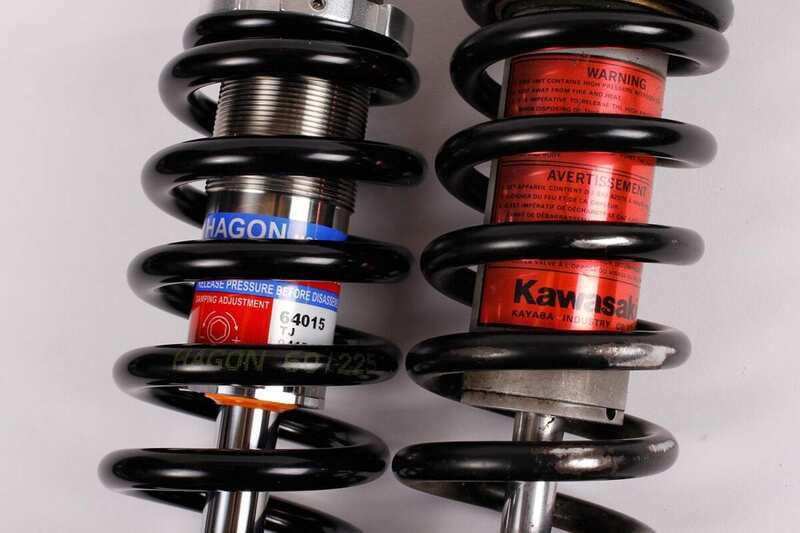 If your requirements fall out of the standard range of a Hagon shock, a full custom-built unit costs £375 – these can be for extreme conditions, lowering your seat height, or catering for a lighter or heavier than usual load. 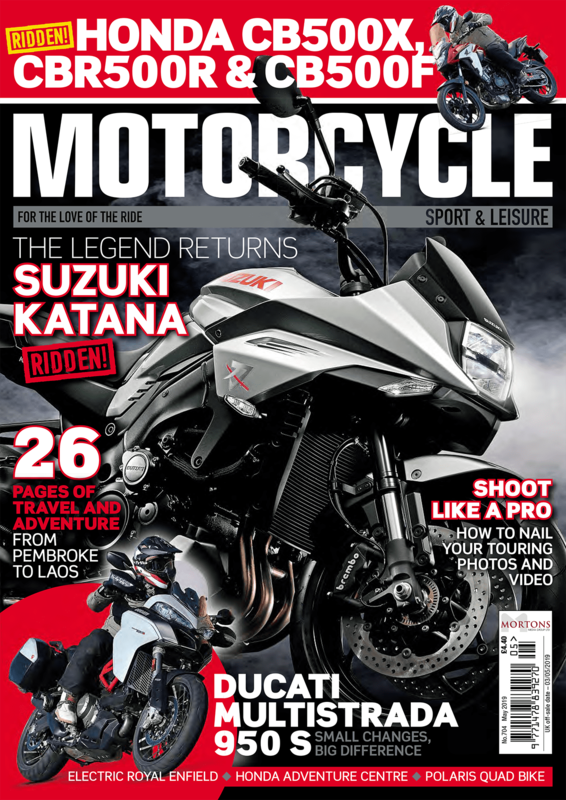 A standard Hagon covers a wide load range, but a custom-built unit was needed for a Suzuki Bandit 600 that had a total rider, pillion and luggage weight of 52 stone! If you’re unsure of what you need, the team at Hagon will be more than happy to have a chat about the best set-up for your machine. 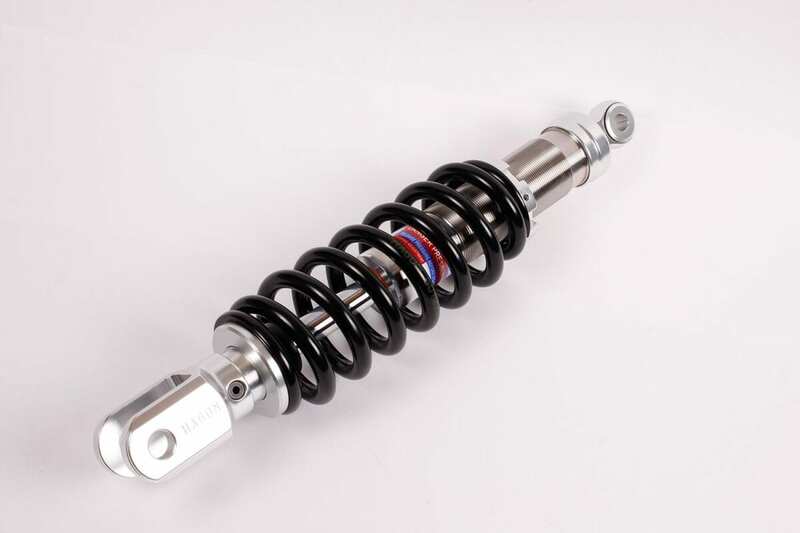 Twin shocks are also available, and the company can supply fork springs, as well as classic and super moto wheels.